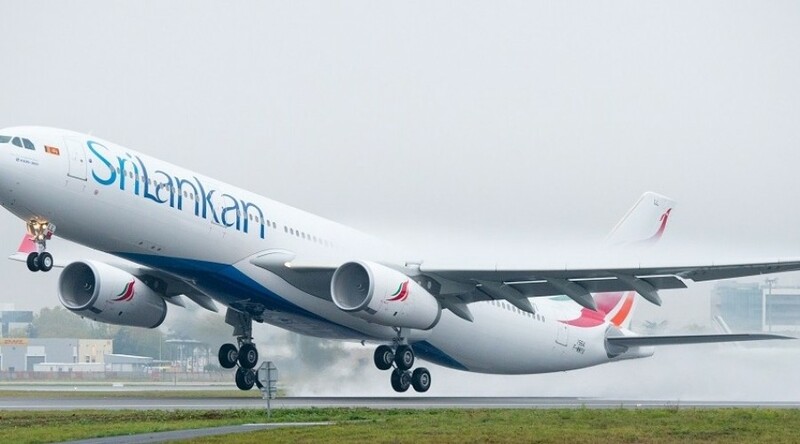 SLFP-affiliated trade unions of SriLankan Airlines today claimed that the government is preparing to sell Sri Lanka’s national carrier to a company which is ‘operating with LTTE funds’. Representatives of the Sri Lanka Nidahas Sevaka Sangamaya – Sri Lankan Airlines, addressing a press conference today, vowed to resort to strict trade union action if the government goes ahead with such a deal. Chairman of the association, Janaka Wijepathirana, alleged that the relevant Cabinet paper proposing the sale of SriLankan Airlines to a ‘company operating with LTTE funding’ is to be presented to the Cabinet. He claimed that as the preliminary step towards this, the two most profitable subsidiaries of the airline including SriLankan Catering are to be removed from under SriLankan Airlines and sold to the company in question while the necessary plans have already been drafted. Representatives of SLFP –affiliated trade union of SriLankan Catering also joined the media briefing. அலரி மாளிகையில் கள்ளக் காதல் லீலை! அம்பலமானது தற்கொலைக்கான காரணம்..